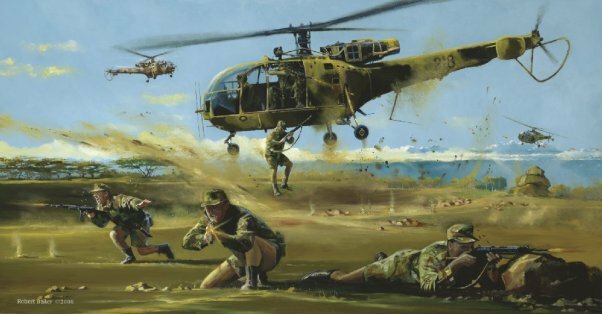 This entry was posted in COIN, Rhodesia, Rhodesian Light Infantry, South Africa, South African Recces, Special Forces, The Border War, The Bush War, Uncategorized and tagged Pathfinders, Rhodesia, SADF, Selous Scouts, South Africa, Special Forces. Bookmark the permalink. Two soldiers of the Rhodesian African Rifles aboard a patrol boat on Lake Kariba , December 1976. Black Rhodesians made up most of the government’s Security Forces , but some units were all-white. I had the pleasure of meeting him as a girl in Rhodesia where he served, and last year at a Remembrance Day post-march luncheon. An utter gentleman. I must say it was hard to find your blog in google. You write awesome content but you should rank your blog higher in search engines.